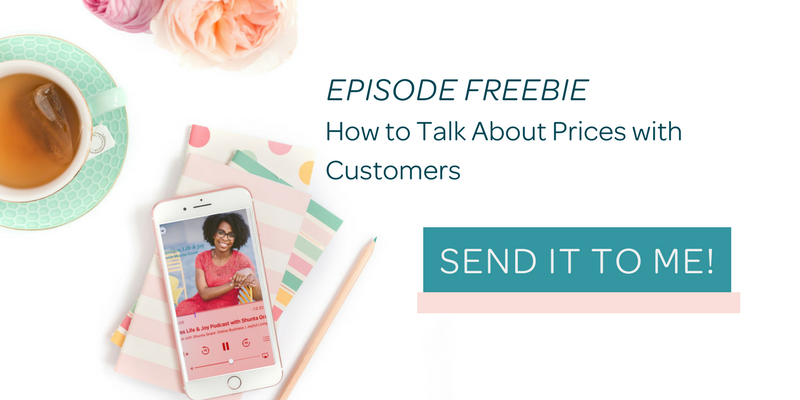 No matter what it is you do, offer, or sell to your audience the topic of pricing is extremely relevant. As businesses, we get paid to do or create what we offer. 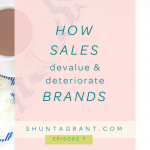 It’s so important to make sure that you are properly pricing your product or service because your customers expect the value of what they receive to be equal to or greater than the amount that you charge and they make that exchange gladly. There comes a time where everyone in business finds the need to raise prices. 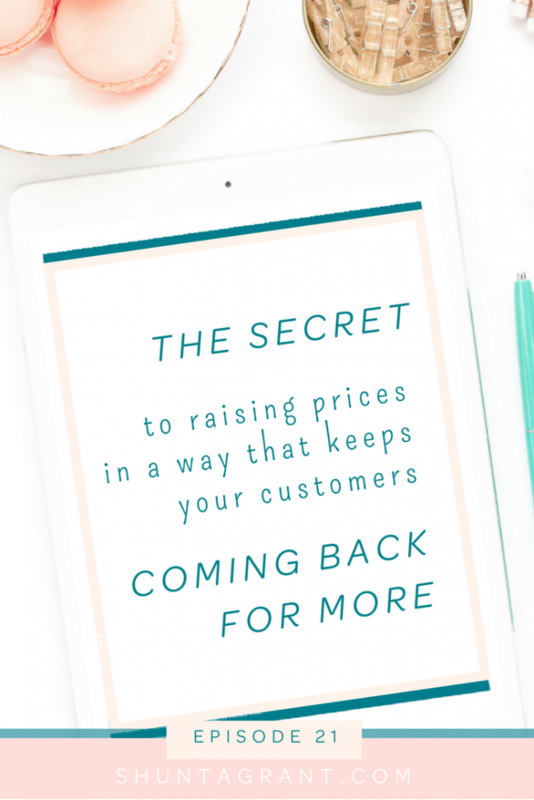 Having been a number of times within in my businesses, I am sharing what I’ve found to work for me to raise my prices while keeping my customers’ purchasing. 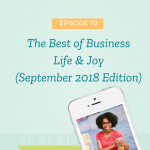 In today’s episode, I am sharing (1) when it’s time to raise your prices (2) what to do before you raise prices (3) what to do after you raise your prices and (4) best practices to raise prices without hearing a single complaint from your audience. 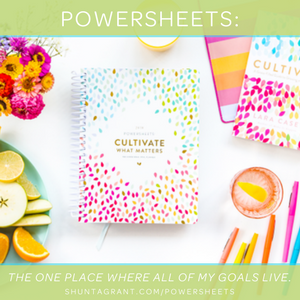 I’m also giving you a freebie that will help you address pricing questions or concerns from customers and that’s linked at the end of these notes. (1) Your pricing analysis shows that your prices are too low. 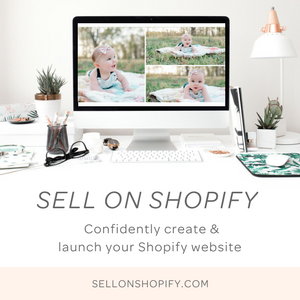 After reviewing your prices, if you discover that you are left with little to no profit at the end of the day to pay yourself AND to put back into your business, then it’s time to raise your prices. (2) Your quality, experience, and expertise have gotten increasingly better. Whether you offer a physical product or a service, you want your pricing to reflect that increased value that you provide over time as you perfect your craft/skill/product. (3) Your cost of goods has increased. 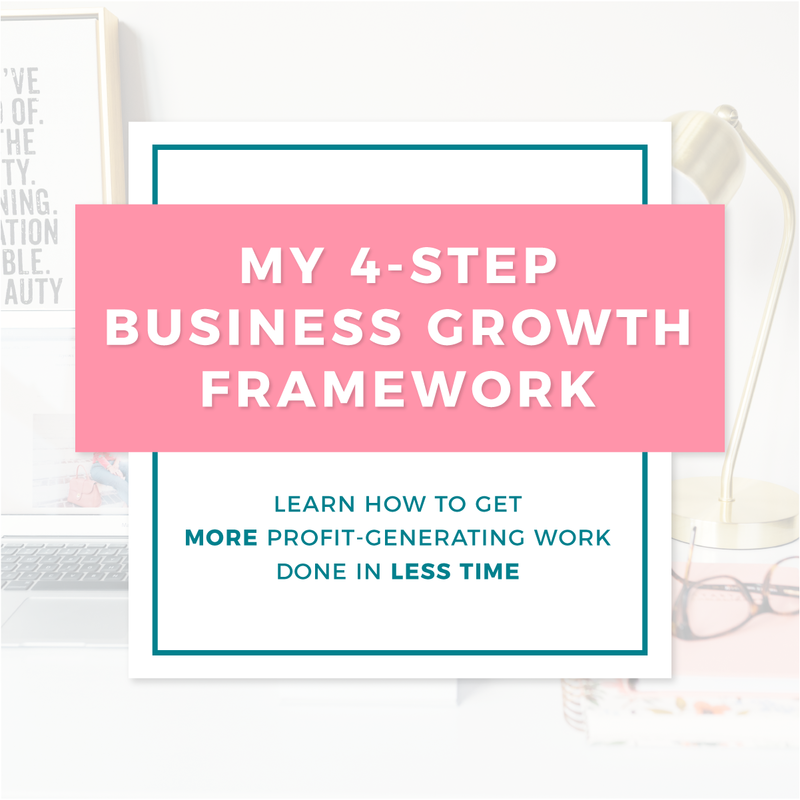 If you begin using materials that cost more, that will directly affect your pricing and you will need to raise your price to account for the rise in cost to make your product. MAKE A PLAN. It’s necessary to ask yourself how you can make your customer experience rise to the level of the new price and add more value to your customer’s experience. When you raise your value, your customer will feel like they’re still getting a deal even though you’ve raised your prices. Figure out little ways that will further elevate your product’s value and will alleviate any pain felt by a price increase. ADD VALUE. Below are a few suggestions on how to create remarkable experiences for your customer and provide a noteworthy presentation of your brand. People will pay more for an item that is beautifully photographed than they will for the exact same product with blurry and dark images. As such, professional product photography is one of the very first investments I recommend. And this does not have to come at a high cost. ADD PERKS. Below are some ideas to help you add value to your audience. 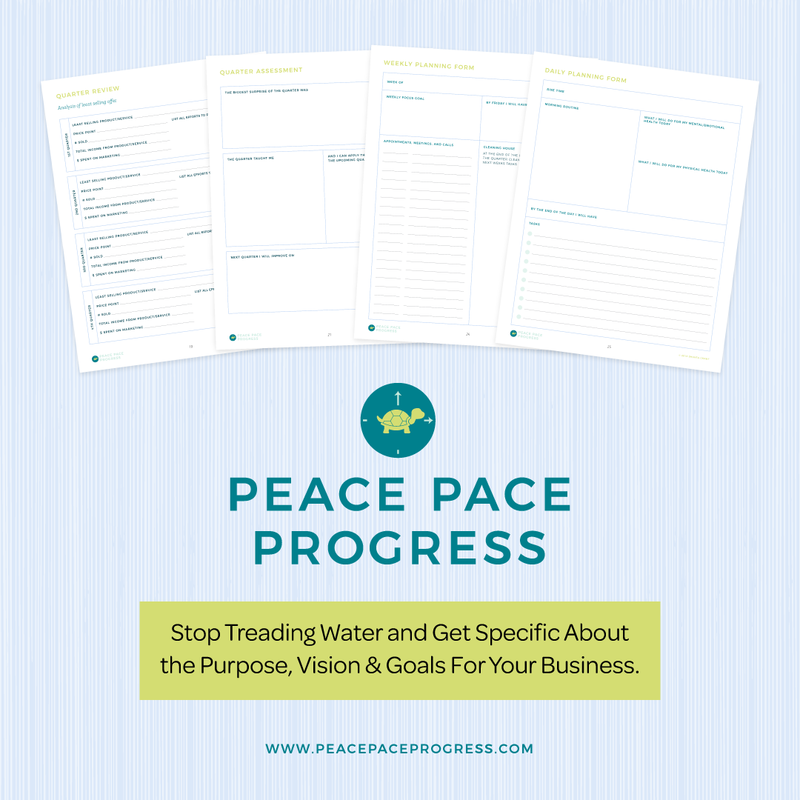 Begin discussing these values BEFORE you raise your prices and talk them up AFTERWARD as well. COMMUNICATE. 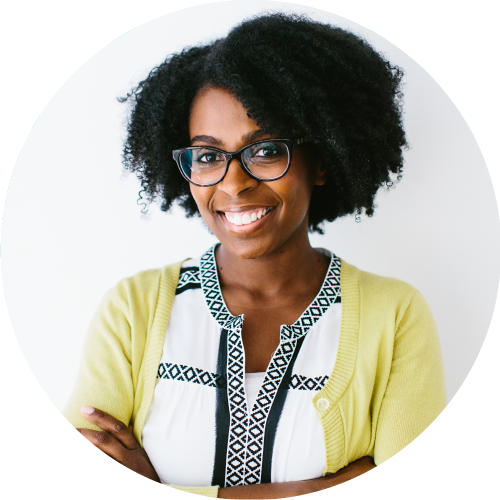 Telling your customers about those different perks and showing them all the great things you’re going to offer them before your raise your prices on Launch day, that’s what they’ll be thinking about instead of the fact that your prices went up. Remind them of your new packaging or free shipping and make it exciting for your customers. When customers realize they are going to get more they don’t mind paying more. 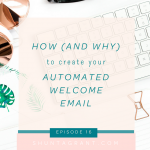 Make sure you don’t communicate that there will be a price increase because your customer’s primary concern is that they’re going to get a quality product in a timely manner along with a great customer service experience. Deliver on your promises. You’re going to do every single thing that you promised before the launch/price increase. Deliver so that your customers feel that value. At no point do you have to communicate that you have raised prices. Your audience is trusting you to provide an amazing value and leave the business decisions to you. 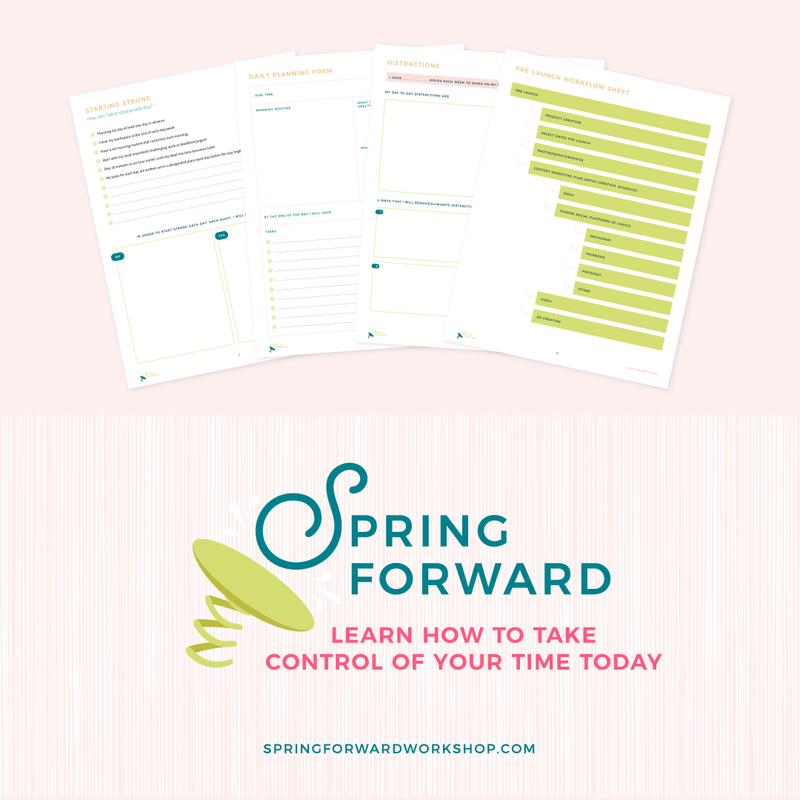 However, along the way, you may receive questions about pricing and this week’s freebie download provides you with direction on how to respond and comes with free template responses as well! ✔️ Assess your current prices to determine if it’s time to raise your prices. ✔️ If it is time for you to raise prices, begin to plan how you can uplevel the value is given to your audience and begin to implement those changes into your business.